The New Equinox Moving Head Is Out Of This World! 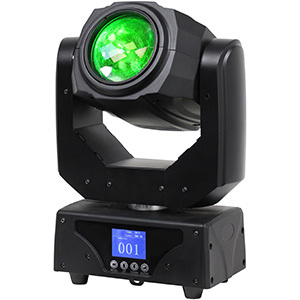 Expanding the range of affordable and innovative fixtures on offer from the Prolight Concepts Group’s Equinox brand, the new Saturn Spot is a unique hybrid moving head that really stands out from the crowd. 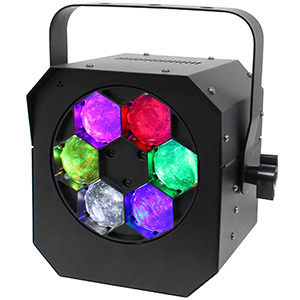 It combines a traditional moving head spot with an eye-catching LED rings effect to create both mid-air beams and mesmerizing ‘eye candy’ effects. 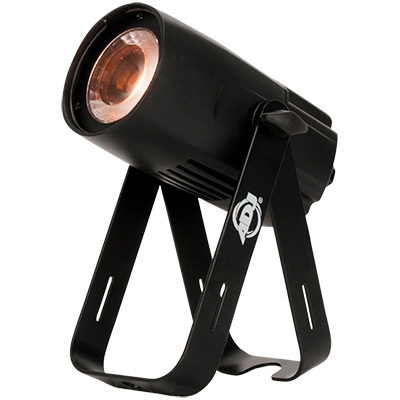 The spot element of the fixture is powered by a 30W white LED and also features a GOBO wheel loaded with nine different patterns (plus open) alongside an independent colour wheel offering nine vibrant options (plus white). 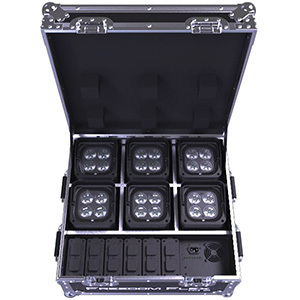 With a narrow beam angle of 3-degrees it creates intense mid-air effects, while a manual focus adjustment on the front of the unit allows GOBO projections to be kept sharp at varying projection distances. 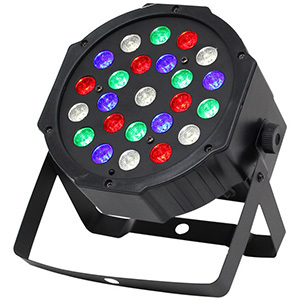 For its ‘eye candy’ effect, the Saturn Spot makes use of 76 RGB SMD LEDs which are arranged in three concentric circles behind opaque plastic. 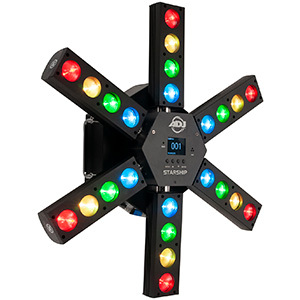 The unit’s internal pre-programmed effects have control of each individual LED which allows for ‘meteor’ effects where light chases around each of the circles. 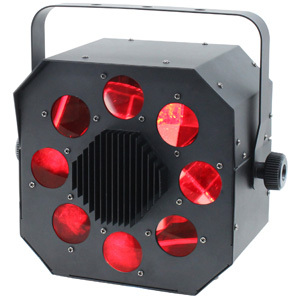 This creates a distinctive effect which causes the Saturn Spot to stand out among all other moving head options. 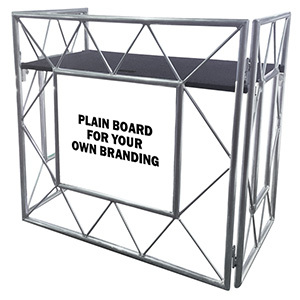 Weighing in at 4.8kg and measuring 370 x 260 x 160mm, the Saturn Spot is extremely compact and easy to transport. 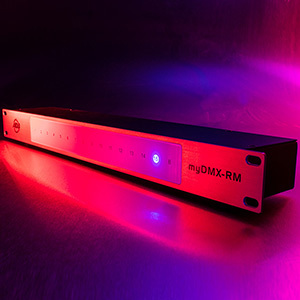 It features internal pre-programmed patterns that can run in standalone, sound-active, and Master/Slave modes, while the unit is also compatible with DMX control for integration into a larger lighting system. The Equinox Saturn Spot will be available from August 2017 with an SSP of £300. Look out for an in-depth review of the fixture in Pro Mobile Issue 84 (July / August 2017). 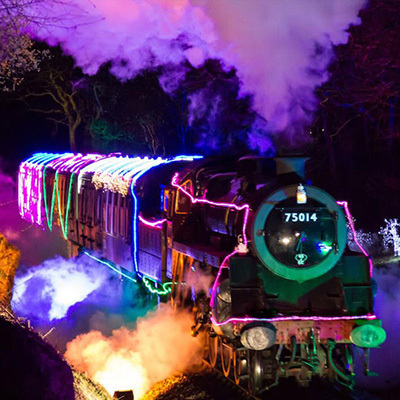 All Aboard … The Light Train!